Technology has played a great role in the success of businesses. It is an undeniable fact that IT services Delray Beach are among the best investments business owners could ever have to ensure productivity and profitability. 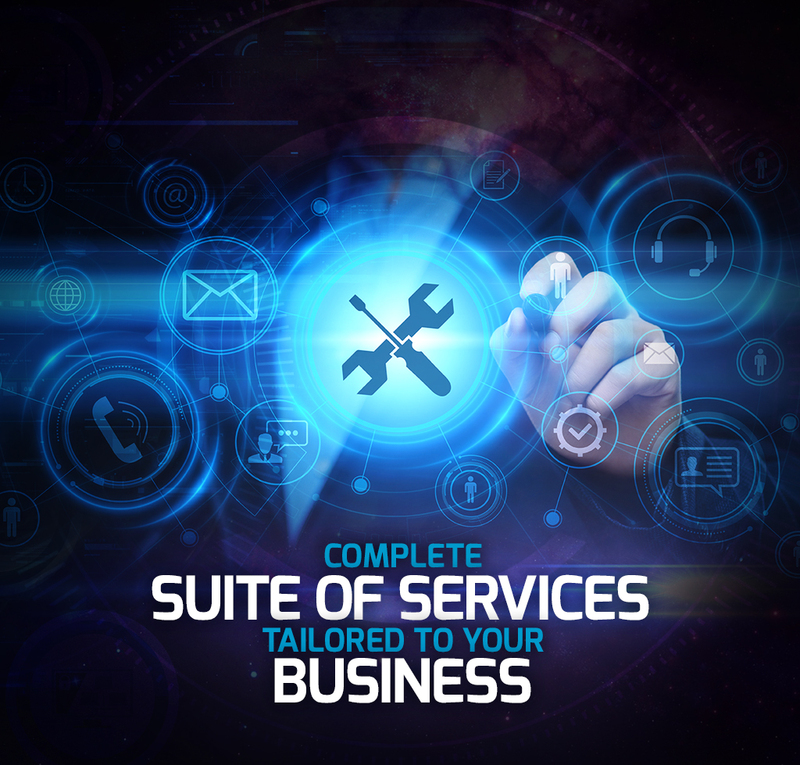 However, there are too many service providers today, and it can be very challenging to find that one that really matches your business' needs and budget. IT services Delray Beach have a lot to offer. Each business has unique needs, and IT experts know exactly what kind of system works best for your operations. 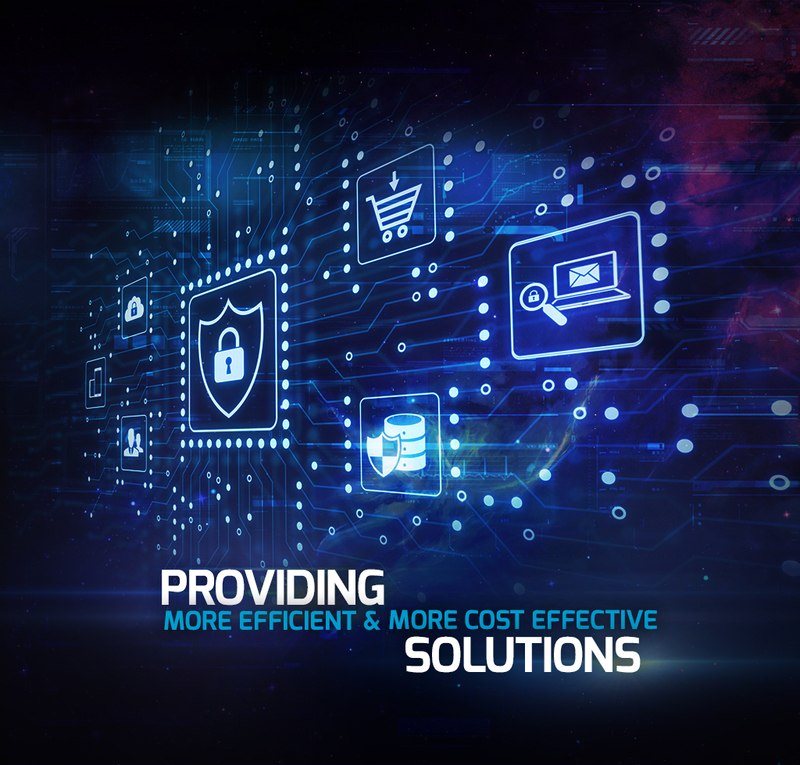 These IT services will ensure safety and security of your data and information, reduce the downtimes, and allow you to get access to your network virtually anywhere. 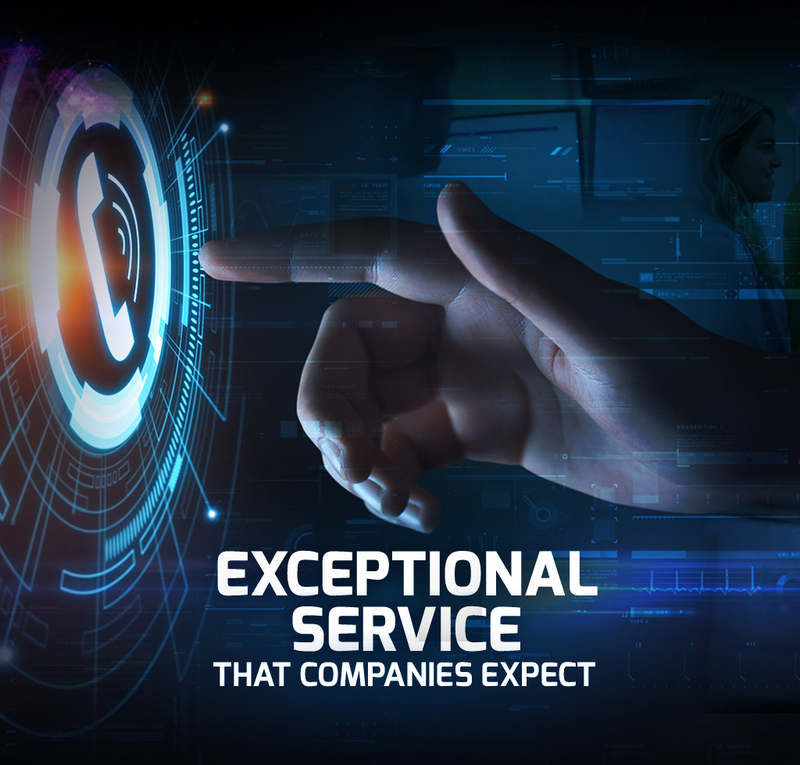 At Simplitfy, we guarantee that we only deliver nothing but the best IT services Delray Beach for small to medium-sized businesses. We have a team of experts who specialize in setting up your business' IT system, including maintenance and support. Our 24-hour support ensures you that no matter what time of the day is, your business will always be up and running. Simplitfy offers a comprehensive range of IT services Delray Beach for businesses, so we have all your IT issues covered all the time. We stop the problems before they get to the bottom line and cause you massive losses. Invest in our services, and we promise you that you will get more than what you paid for. 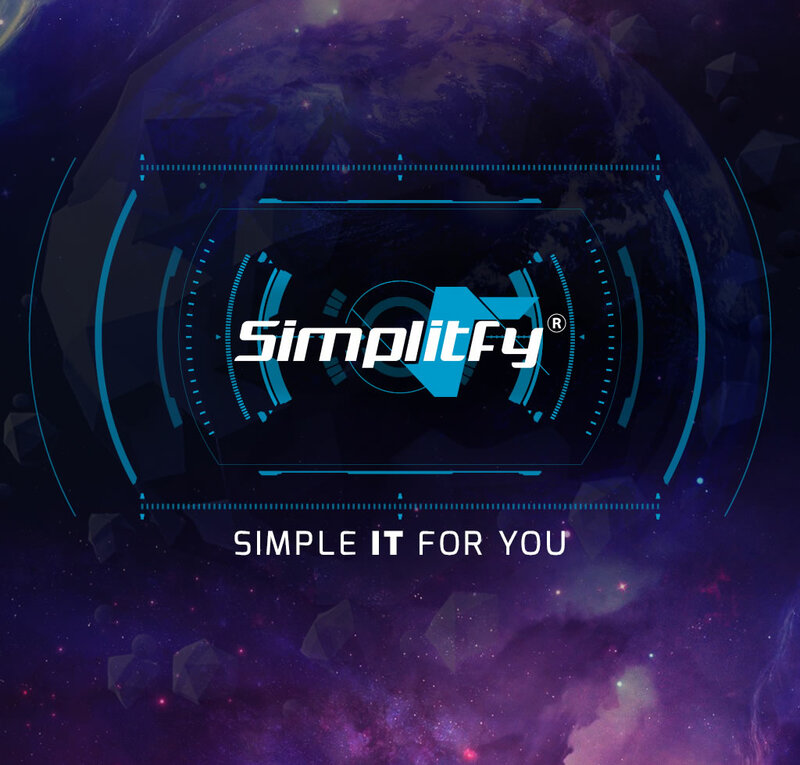 If you are looking for a one-stop IT service provider in Delray Beach, look no further than Simplitfy. We have a wide-range of IT services for small to medium-sized businesses. We can customize your IT needs based on your company's structure and goals. Get in touch with us today and talk to our experts.